We have now hired a professional photolab who create photographic prints to many advanced photographers and museums. This is a bit more expensive in comparison to the usual printers who can be found just about anywhere! But then again, the quality of the canvas, the assembly and also the print is incredible! Our current pictures are printed on canvas. 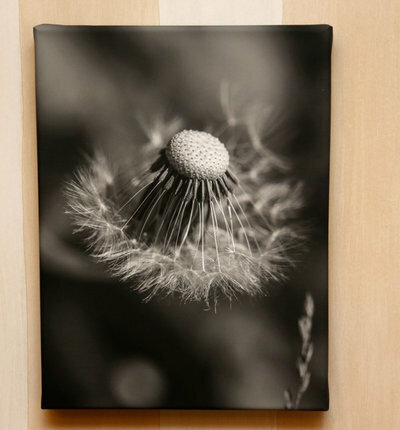 Ina’s Dandelion is mounted on a frame which is 4 cm deep. The motive expands onto the folded edges. The quality of the picture’s are a lot better than what is shown on the screen. The color shown is a bit too yellow, which is not correct. The color also varies depending on what screen is used. These pictures are sold only by the Wilhelm Foundation! The earnings go directly to the Wilhelm Foundation, with the exception of printing and shipping – all of our work is nonprofit! 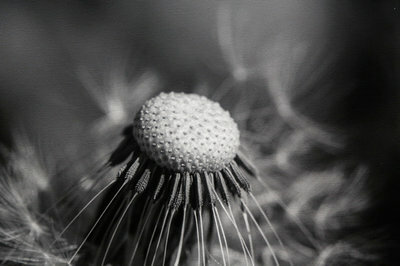 About the motive: Dandelion has to be one of my favourite motives. Sure, we all know that they are hated by many, but just imagine an entire field glowing like the yellow sun. Their blowball seeds are fascinating to watch and a real challenge to photograph. Besides, most children seems to be fond of dandelions, regardless of whether it is in full bloom or flying around as fluffy little helicopters! Our children loved these flowers, especially Emma, who used to pick be a bunch of them every year. A few months after Wille’s death Emma fell into a coma. For a few months she fell in and out of her coma only to fall into it again a few months before she died. 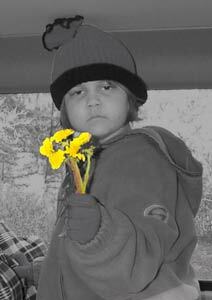 But one time when she had just woken up from the coma, this being the reason for her looking a bit sleepy in the photo, she picked a beautiful bouquet for her big brother’s grave. We had no choice but to take the car and go there. No wonder we are so fond of Dandelions! 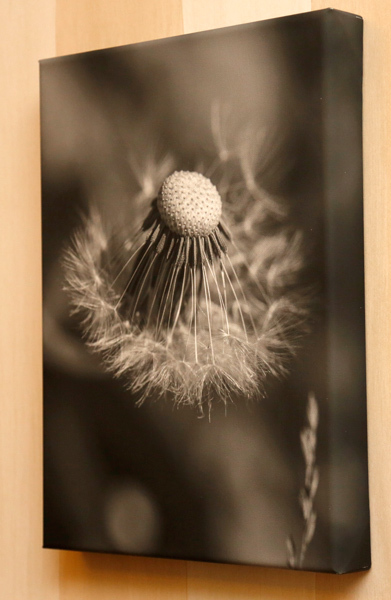 The price varies depending on the size and the material on which it is printed (canvas, acrylic glass, steel, photopaper – some of the options available) – please contact us for further information.